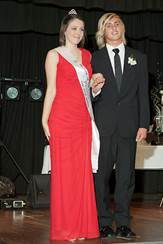 List of the 2014 Festival princess, partners and their sponsors. 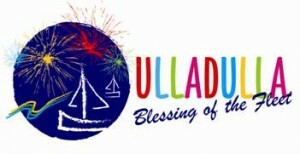 The hottest Ulladulla social event of the 2013 calendar year is the Blessing of the Fleet Princess Ball. The Princess of the Fleet Ball Committee say thank you, thank you and again, thank you, your generosity demonstrates the spirit and strength of ‘community’. Photo – Fiona Ivers, Benny Ivers, Jazzlin Capri Valente and Donna Valente. 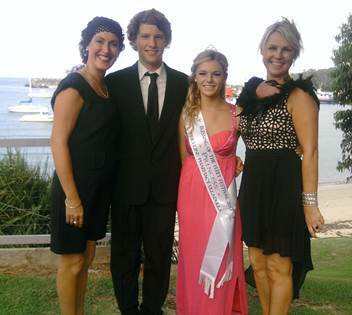 Princess sponsored by Priceline Pharmacy Ulladulla.